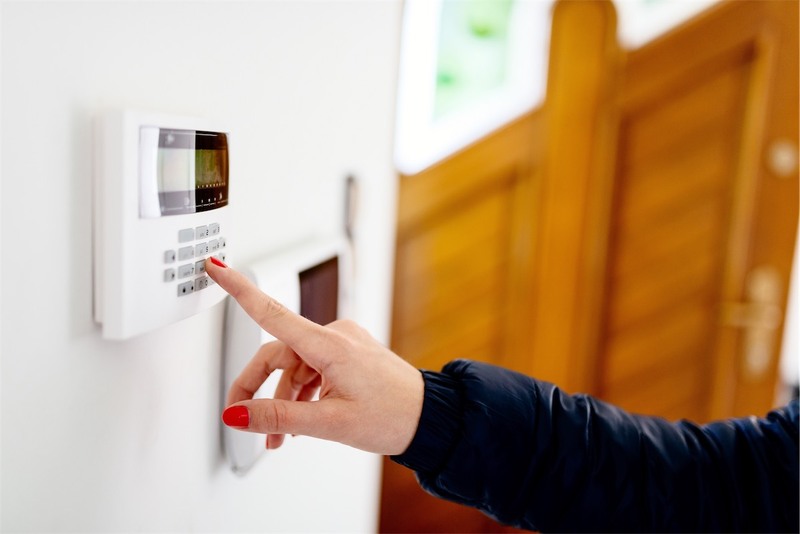 Housebreaking with the intent of theft is becoming easier and more common. ADIR Insurance assists families through its Burglary coverage plan to compensate the financial value of their stolen assets. Our lives are a daily struggle and we are paying dues for it in different ways. So everything counts. Nothing is more disturbing than seeing our assets and precious things robbed. The loss of any possession leaves every household with irreparable emotional damage and at times irreplaceable financial losses, so don’t let your hard work disappear in a flash. ADIR Insurance resolves these issues. Burglary coverage compensates your loss.